NORTH BAY — NORTH BAY – North Bay is a city of students, old folks and tourism. North Bay only cares about one of these groups. The city sinks a lot of money into tourism, and part of this includes tourism brochures. Noah McConnell is no stranger to tourism or brochures, which landed him his job with the North Bay tourism board back in the start of 2017. His career started with controversy when he released his first brochure. The cover of the North Bay Tourism Brochure featured a very North Bay activity: ice fishing. But not on Lake Nipissing. Instead, the ice fishing depicted took place on Big Lake Abitibi near Cochrane Ontario. People hoped this year would be different. Tuesday’s public release of the new Tourism Brochure brought with it something auspicious. 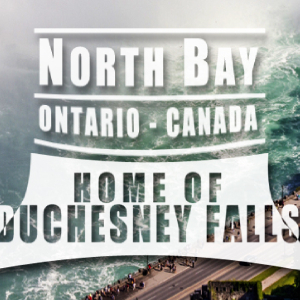 When readers looked past the “North Bay, Ontario Canada” and “Home of Duchesnay Falls” graphic they say a picture. To the credit of McConnell the picture WAS of a waterfall. 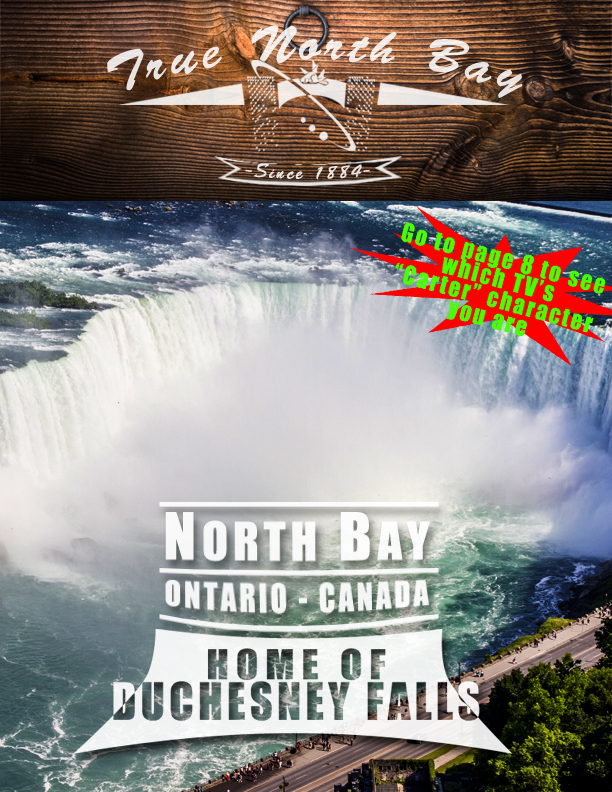 But to his DIScredit it was tourist attraction Niagara Falls. While McConnell seems to be fine with the photo choice, some citizens aren’t happy. While the cover is getting all the attention, this reporter is more interested in the “Which Carter TV Series Character Are You?” test on page 25. I’m a Detective Sam Shaw!